It is illegal to pass a school bus that has deployed it’s stop sign and has it’s lights flashing. 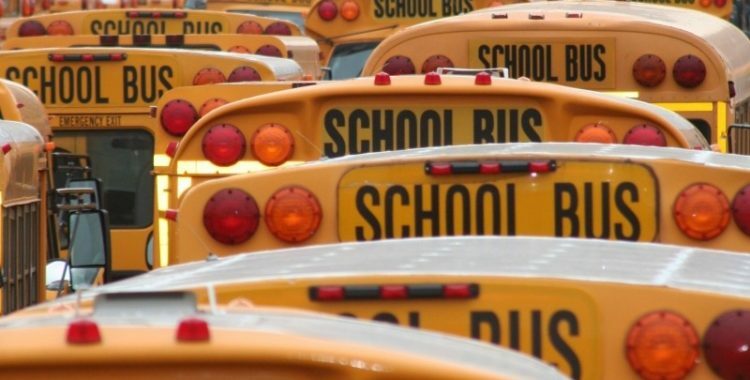 In New York State you may not pass a school bus that is taking on or off loading riders. If a police officer observes you passing a school bus while it’s lights are flashing and sign is deployed the officer can issue a 5 point ticket. You may not pass a school bus for any reason when the lights are flashing and sign is deployed, even if there is a physical divider separating your vehicle from the school bus you must stop and wait for the bus to start moving again before you are allowed to pass it. In many instances a bus driver will pull over and signal you to pass them to help maintain traffic flow and protect riders who may be about to off load. It is legal to pass a school bus under those specific conditions. Be aware of your surroundings when following or approaching a school bus. Often students will be out of your line of sight, and can move unpredictably once the exit the bus or while moving to enter. 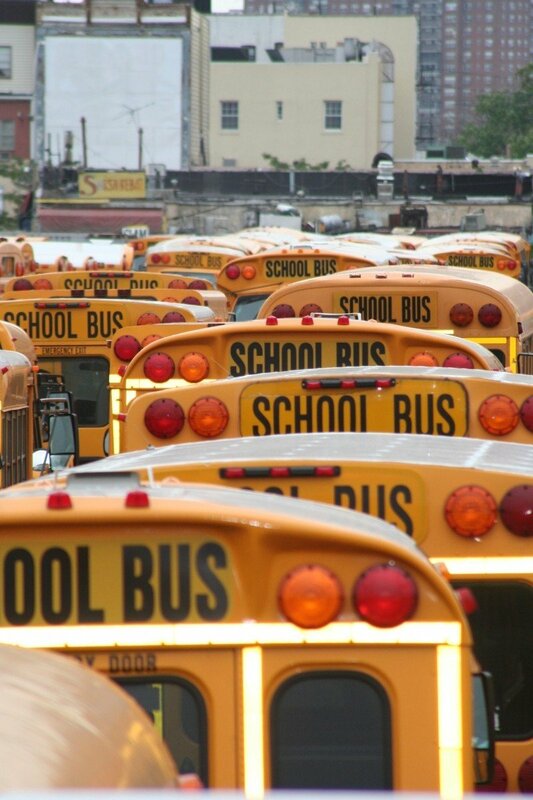 For the safety of students and to protect yourself from potential tickets take extreme care when driving near school buses and their pickup/drop off locations.